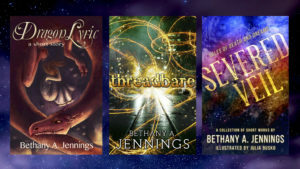 Bethany A. Jennings is a YA fantasy author, sandwich aficionado, and star-loving night owl. 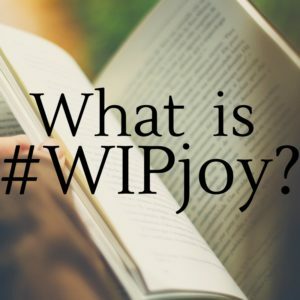 In addition to her work as acquisitions editor at Uncommon Universes Press, she is a freelance editor and graphic designer, and also runs #WIPjoy, a popular hashtag game for authors. Born in SoCal, Bethany now lives in New England with her husband, four kids, zero pets, and a large and growing collection of imaginary friends. 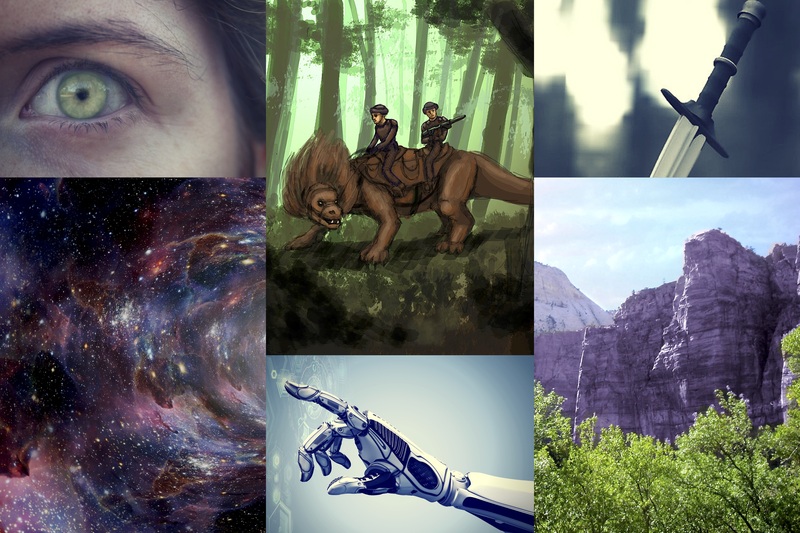 YA sci-fi portal fantasy: relentlessly hopeful teen is thrust into the heart of a desperately hopeless alien war. Join my Facebook reader group for exclusive content and sneak peeks into my books and characters, or subscribe to my quarterly newsletter for updates on events and publications. Follow the Simmering Mind to receive email alerts about new posts. Rothana Blog Tour! – Uncommon Universes Press on Rothana Is Here – Come to the Facebook Party! Rothana Blog Tour: Character Interview with Taylan – Unicorn Quester on Rothana Is Here – Come to the Facebook Party! Laura A. Grace on Rothana Is Here – Come to the Facebook Party! 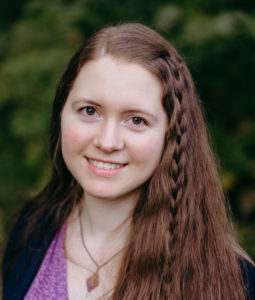 imkelleyrene on Interview with Mollie Reeder, Author of The Electrical Menagerie!